Sheffield Modernist Society is excited to be working alongside Our Favourite Places to bring you Sheffield Modern. Faded social housing utopias and fortress-like electricity substations. Iconic theatres and university tower blocks, all concrete and breeze blocks and glass. Pioneering post-war civic buildings, long-since demolished and to many sorely missed. Sheffield's experiments in modern architecture have played a significant role in defining the skyline and character of the city. This October, the first Sheffield Modern will celebrate this heritage of post-war architecture with a programme of talks, walks, film screenings, exhibitions, workshops and more. Taking place over 26-28 October, the weekender aims to open up conversations about modern architecture in Sheffield – its merits as well as its minefields. It'll look at the past and present of the city's public realm, and get people thinking about the shape of Sheffield in new ways. 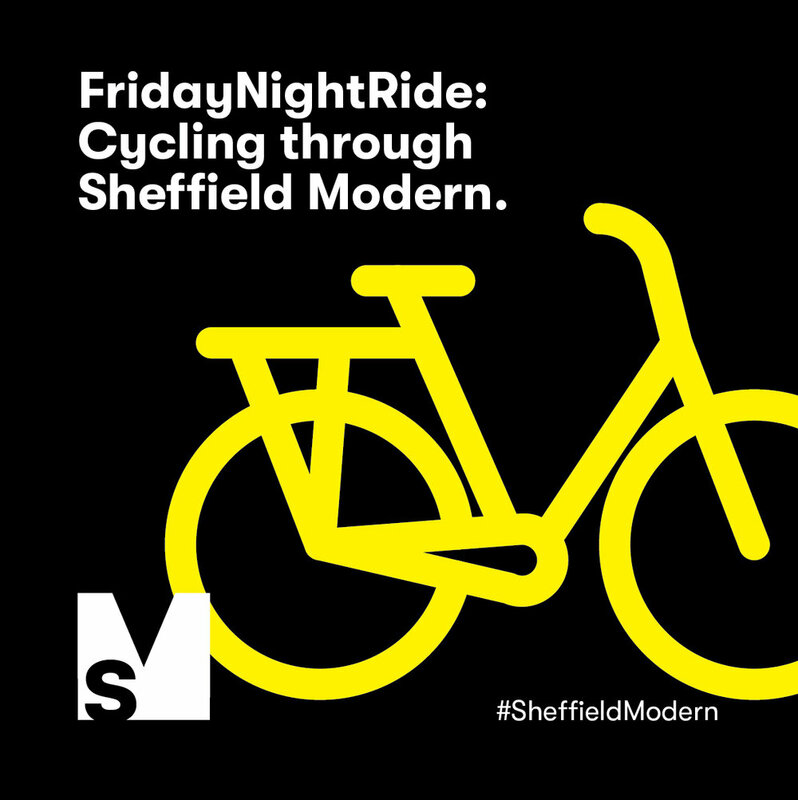 Following a very special launch event (details coming soon) there'll be an evening bike ride to modernist landmarks, talks hosted by the Sheffield Modernist Society held within the beautiful 1950s interior of Victoria Hall, tours behind the scenes at the Crucible, workshops for kids (big and small) to create their own cityscapes from cardboard or Lego, and much more. Events will be announced from 10th September onwards. Park Hil Photo Walk - 11.00am: Grab your camera and join professional photographer and card-carrying urbanist Stephen Marland for a walk around the grounds of mid-regeneration 1960s Park Hill. Park Hill Photo Walk - 1.00pm: due to popular demand! Come back in soon for more event announcements.